Flowonix Medical, Inc., a Mount Olive, N.J.-based medical device company focused on providing advanced, implantable drug delivery solutions, raised $15.5m in financing. 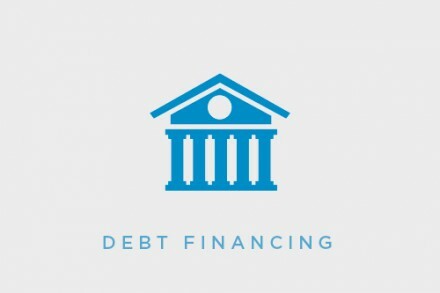 – $5.0m in venture term debt financing, adding to its existing debt arrangement with Hercules Capital Inc. (NYSE: HTGC). The company expects to use the proceeds to further its investment in sales and marketing infrastructure to support the continued commercial ramp of its Prometra® II Programmable Infusion Pump System and expand its manufacturing capacity. Led by Larry Heaton, President and Chief Executive Officer, Flowonix is an implantable drug delivery company dedicated to improve care of suffering associated with chronic pain. Founded in 2005, the company received approval to conduct its first clinical trial in 2007 on the Prometra® programmable implantable pump and received approval from the FDA to market the Prometra® system in 2012.